Lafayette - Contra Costa & East Bay Real Estate • Turnbloom & Associates, Inc.
Lafayette CA is an affluent Contra Costa and East Bay community with its own BART (rapid transit) station offering a 25 minute ride to San Francisco. Bordering Walnut Creek, Moraga and Orinda, it has a stellar reputation for its high quality of living, small town atmosphere, low crime rate, and exceptional schools. 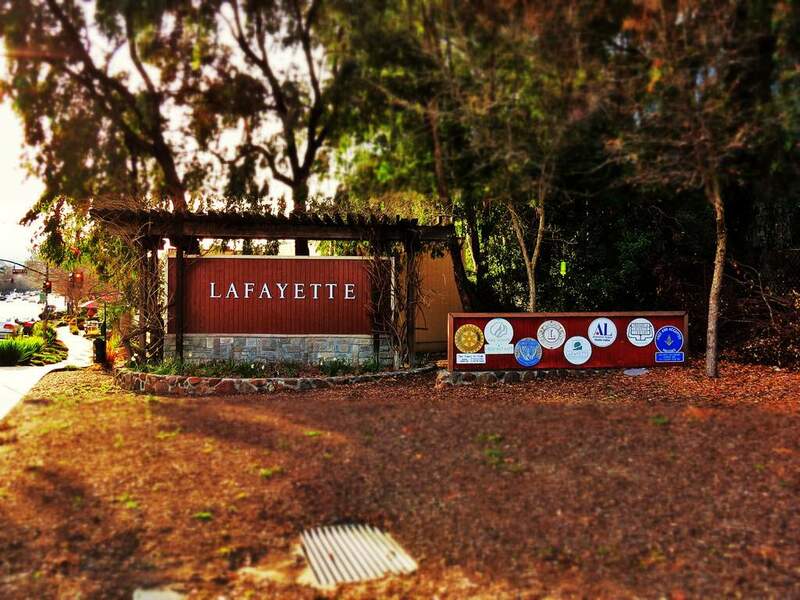 Lafayette’s population is approximately 24,000 and encompasses 15 square miles in a suburban and rural atmosphere. Pristine rolling hills dotted with heritage oak trees, Briones Regional Park, Lafayette Reservoir, and bike/hike trails offer an outdoor lover’s paradise. The high median income is nearly twice the national average. Lafayette real estate owners enjoy the quaint downtown shopping district with a wide diversity of dining and boutiques along with easy highway 24/680 freeway access. Housing varies here in type and age with condos located near the central city to large custom estates. Selling Lafayette real estate requires an exceptional marketing plan of action. Turnbloom Real Estate offers the most comprehensive plan available with professional staging and photography, 3D tours and more. Contact us today to find out how to maximize your market potential.